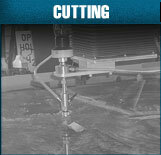 H2O Cutting Service in Bigfork, Montana... your waterjet cutting solution. 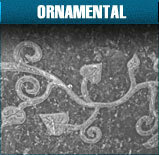 Laminated materials and material inlays are easy. 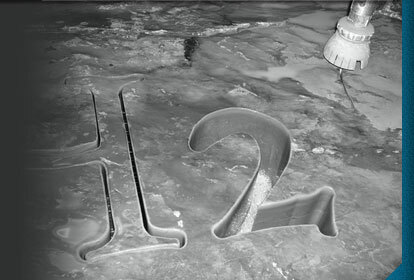 We can provide waterjet cutting services for a wide range of materials such as aluminum, hardened tool steel, and titanium; exotics including carbon fiber, ceramic, and composites; or architectural materials such as marble, granite, glass, tile and stone. 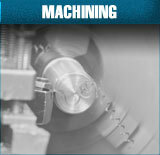 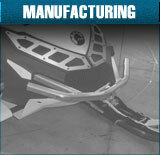 We are dedicated to providing the highest quality, most cost-effective solution to your machining needs. 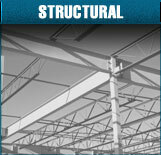 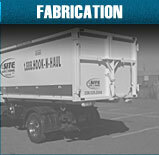 Call us to discuss your specifications or e-mail your .DXF file and we will provide a quote.